Sweetness is a 10 year old Arabian gelding. He is a sweet boy with a vibrant youthful energy and has stepped up as a powerful healer! He even has his own story in Equine Gestalt Coaching Stories, The Sweet Story. (Available on the books and cards page of this site.) Sweet is always eager to greet newcomers with his curious nature. Sweet is very clear with his messages and even humorous. Ben is a 12 year old Registered Tennessee Walking horse. Also known as Persuasion’s Rebel. 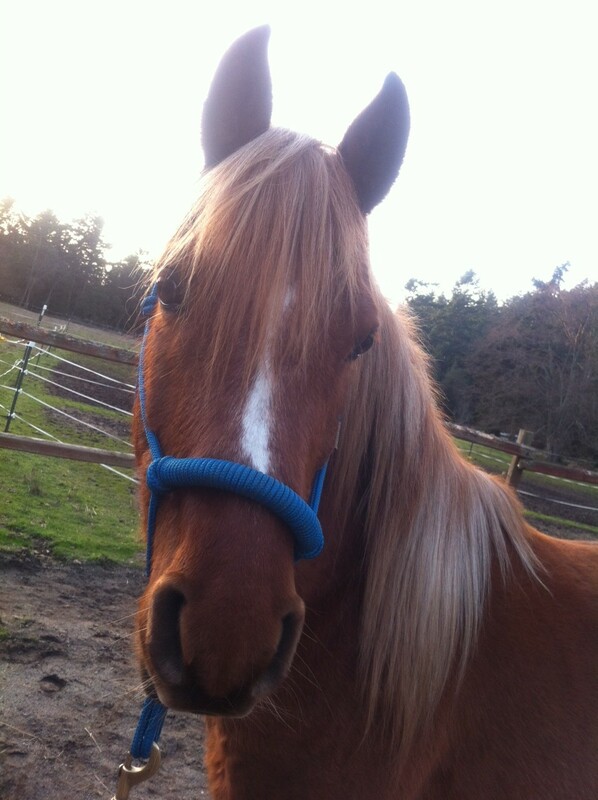 He is a kind and gentle horse with a huge heart! 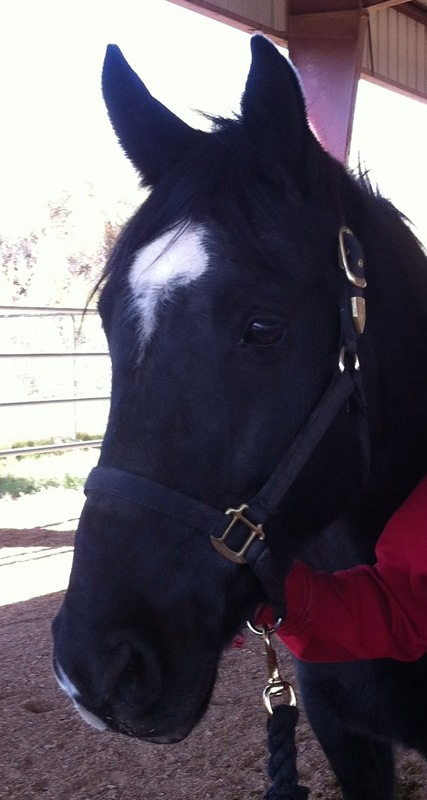 Ben, a seasoned veteran in Equine Gestalt Coaching, he came up from AZ to join Lisa and Sweet. He also enjoys stretching his long legs on the trails. He has a beautiful, smooth 4 beat running walk. He has also been known to gallop, when encouraged by a 4 legged friend.